For we are God’s masterpiece. He has created us anew in Christ Jesus, so we can do the good things he planned for us long ago. Ephesians 2:10 Now these are the gifts Christ gave to the church: the apostles, the prophets, the evangelists, and the pastors and teachers. Their responsibility is to equip God’s people to do his work and build up the church, the body of Christ. Ephesians 4:11-12 We are an “Equipping Church” here at FUMC Durango. As an equipping church one of our primary responsibilities is to grow people in Christ so they can fulfill their purpose! God calls all of his followers to be “ministers” and to “Be Jesus Christ to the World”. Please check out the different ministries below and contact the ministry leader of the ministry you are interested in finding out more information about. What is “Equipping”? Answer: The term “equipping” comes from the letter that the Apostle Paul wrote to the church in Ephesus. I would recommend reading Ephesians chapter 4 and pay close attention to verses 11-16 to get a better idea of what equipping is. Short Answer: Equipping is helping people understand that God has a plan and purpose for all of us. Our goal as a church is to grow people in Christ so they can fulfil their purpose! That’s what equipping is. Interested In Serving? Get started now! Jake Forsythe has served as the Ministry Program Director at FUMC since 2012. Prior to that he served as the Youth Director for 5 years. Jake felt a calling into ministry after completing a 2-year online Bible College program through Liberty University. Jake has a passion for helping others discover what their “next step” in their faith journey is and helping them get connected into the life of the local church where they can be the hands and feet of Jesus. 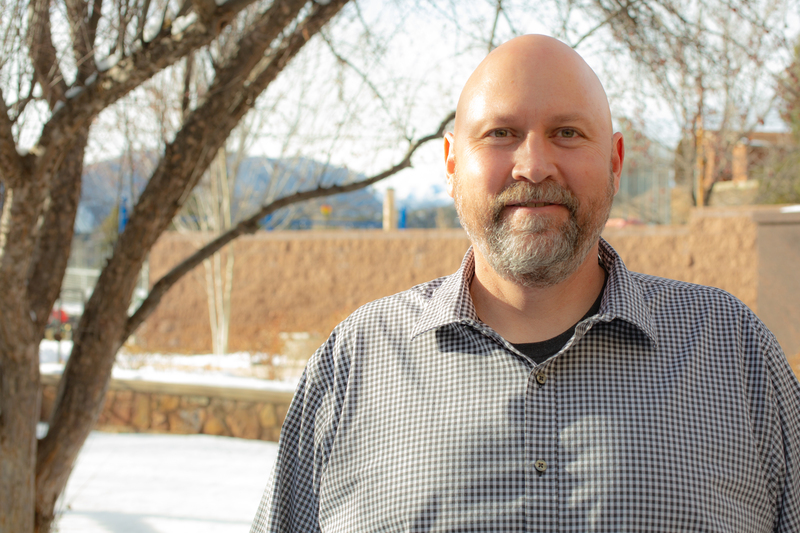 He was born and raised in Durango and currently lives in Bayfield with his wife, Carrie, and their son Noah. The Forsythe’s also have a daughter, Taylor, who lives in Farmington, NM. Jake is a die-hard Denver Broncos fan and he loves sports, camping, fishing, coaching baseball at Bayfield High School, and spending time with his family.